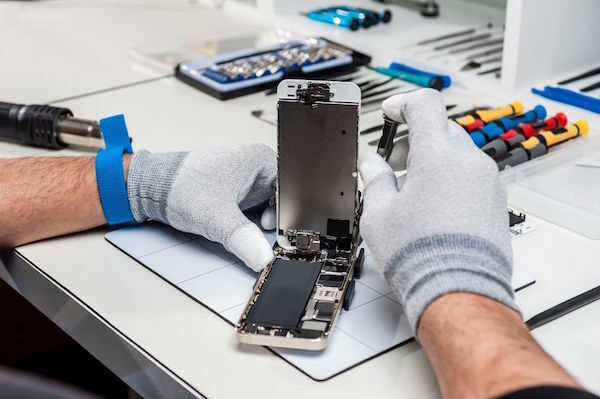 SMARTPHONE & TABLET REPAIRS – Respected and Trusted by Cape Cod Hospital, Barnstable Public Schools and Upper Cape Tech. ~ The preferred vendor of Cape Cod Hospital and Barnstable Public Schools. Mobile Device Medics are the preferred vendors for Barnstable Public Schools, Hingham Public Schools, St. Francis Xavier Prep, Upper Cape Tech, Nauset Regional Schools and Cape Cod Hospital. Read their 5 Star reviews on Yelp! to see why they are the most trusted repair shop in Massachusetts. Don’t go to a corporate store to stand-in line and pay a huge price for your repair. Support a family owned and operated business while saving yourself time and money. Our expert technicians can diagnose your smart phone or tablet issues and fix your problems fast. Most walk-in repairs can be completed within an hour! Don’t live on Cape Cod? No problem. We also offer Mail-in service. 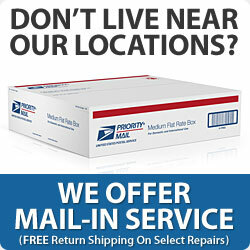 Mail-in repair turnaround within 24-48 hours. Mon – Fri 10 – 5, Sat 10 – 2.